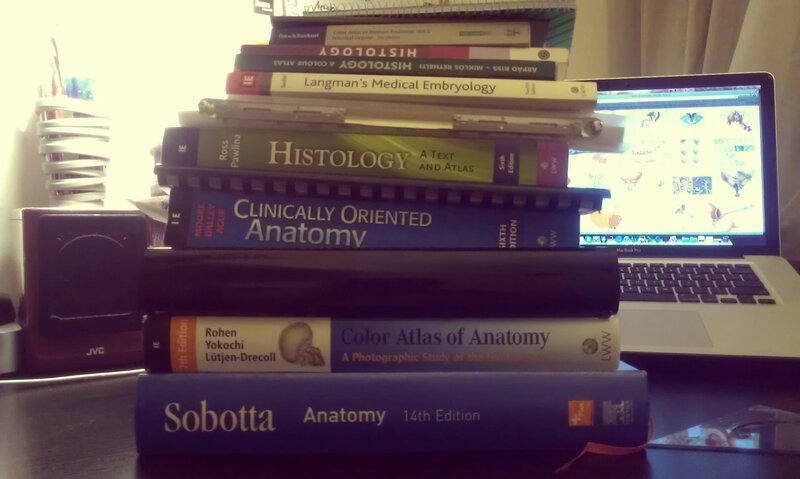 …to cram for your anatomy final. Put in about 16 hours yesterday (7:30-23:30, with short breaks to: go to the store, make dinner, talk with Jannie about how much we love anatomy and call my mama) and then maybe 10 or 11 effective hours today. It was much more challenging getting started today than it was yesterday. Hopefully tomorrow will be better! You are currently reading What you need… at Buda-B.